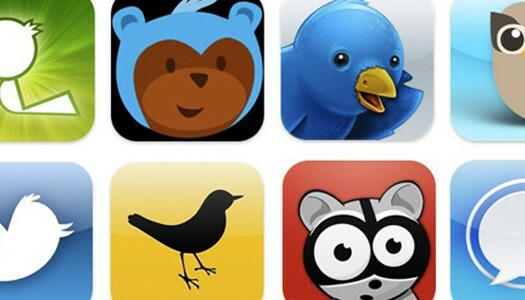 The one million registered Twitter applications milestone is the effort of more than 750,000 developers around the world. This is up from 150,000 apps just a year ago. Since December 2010, more than $500 million has been invested in ecosystem companies, and more than a billion dollars has been paid out in acquisitions. • Mass Relevance combed through more than 160,000 Tweets to bring the White House’s first Twitter Town Hall to life though real-time content curation and visualization. • Trendrr evaluated the sentiment of Tweets about sci-fi thriller SUPER8 to measure the film’s blockbuster $38 million opening weekend. • Datasift just announced $6M in new funding for the work they do to make the Twitter firehose accessible to any developer. • Poptweets created an addictive iPhone trivia game that challenges players to match Tweets with the famous people who said them. • Radian6 turned its brand monitoring tools into a thriving business and was recently acquired by Salesforce for $326 million.